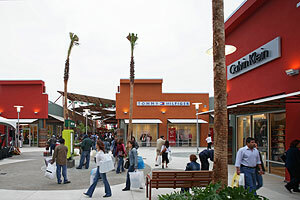 The Rio Grande Valley Premium Outlets Package offers you an incredible opportunity to experience shopping in a big way. The Rio Grande Valley Premium Outlets are located just 20 miles north of the Mexican border and provide you with access to more than 140 of the most popular stores and restaurants. Shopping and dining is a pleasure with this incredible outlet mall.